Flexi VNA works in just 1.5metre (EURO) or 1.6metre (ISO) aisles to BITA GN9 (FEM) standards. 1350kg rated lift capacity and lift heights to over 8.0 metres. Designed to bring Flexi AC articulated space saving and handling efficiency to existing guided VNA warehouses. 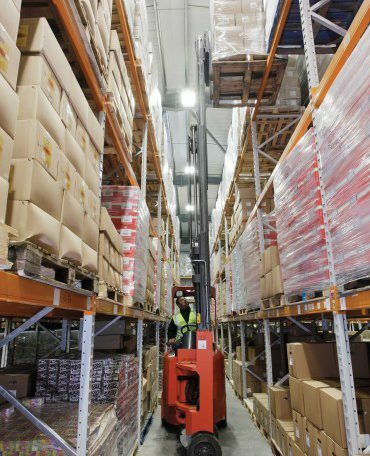 Ultra-narrow 1000mm wide chassis and 230º articulation feature combined with true four wheel stability for fast, saFe operation in the narrowest storage aisles. 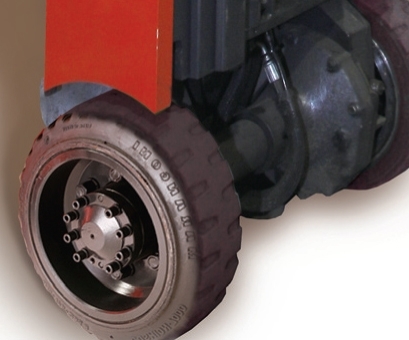 AC technology and four cushion rubber wheels for fast stable operation with low energy consumption and service cost. At just 840mm wide it provides maximum clearance in VNA aisles for fast operation. 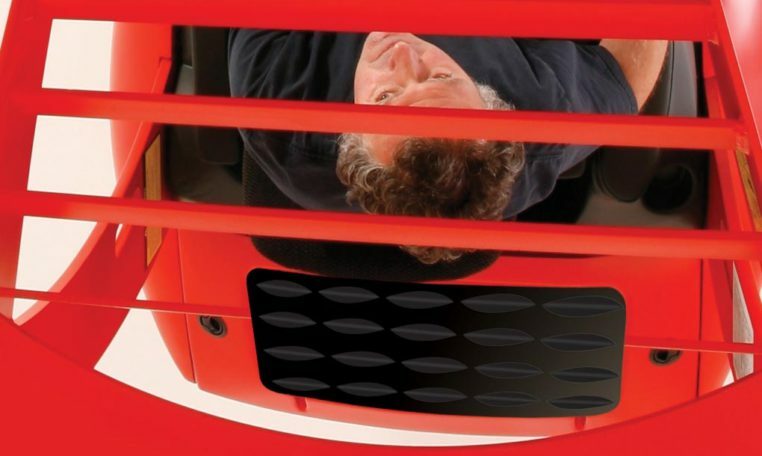 The unique ‘Hi Vis’ twin post safety guard combines maximum visibility and overhead protection for the operator. Flexi front superelastic drive tyres provide excellent grip and traction in all conditions. 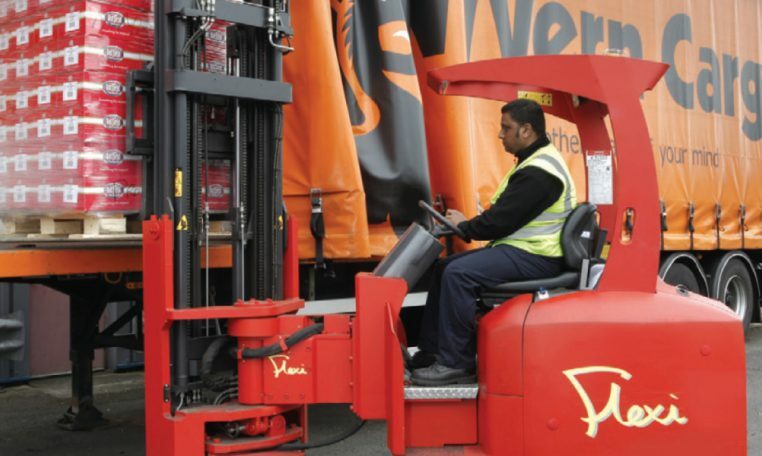 Operators have excellent forward visibility thanks to ‘HiVIS’ triplex free list mast, with four lift cylinders. Mast tilt means easy fork entry into pallets.